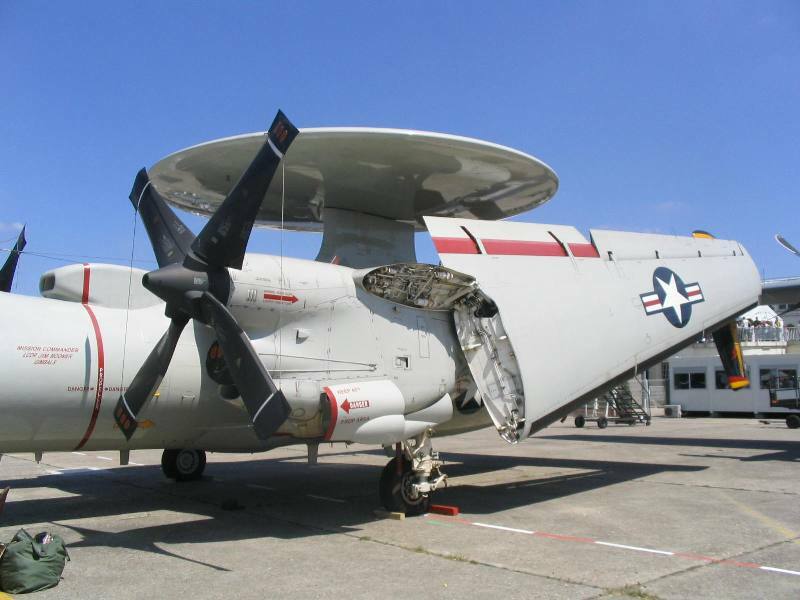 The E-2 Hawkeye is a maritime airborne early warning aircraft to support navy forces. 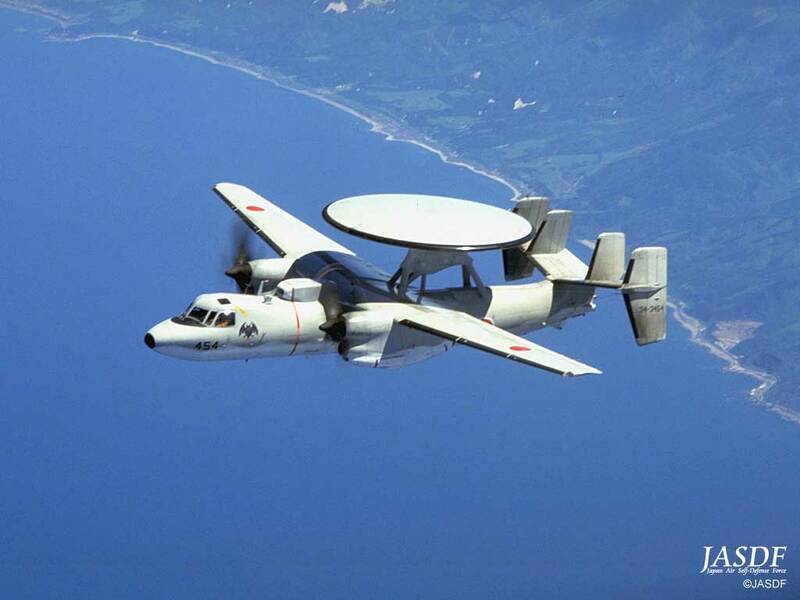 The E-2 has been developed by The American company Northrop Grumman. 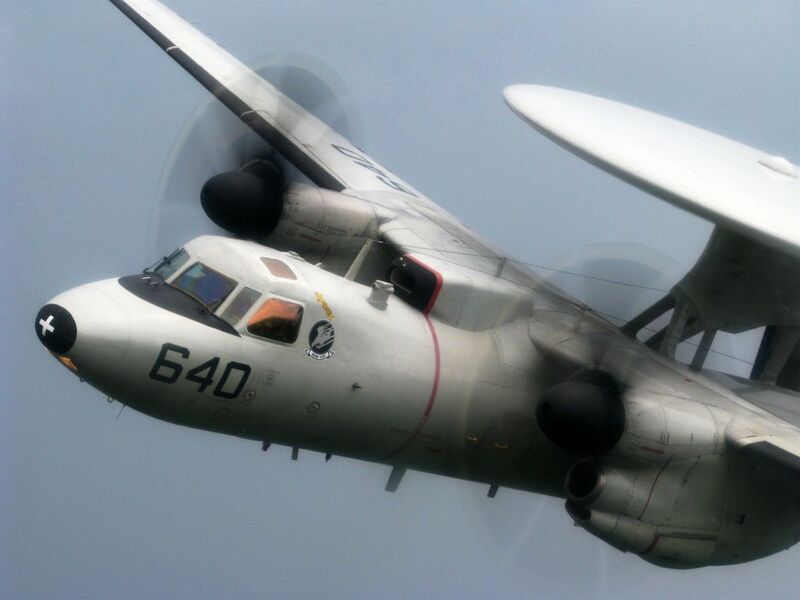 The Hawkeye provides information of air threats, identification and position information to aircraft like the S-3 and the F/A-18 SUper Hornet. There are about 140 aircraft in service with the US Navy and 30 by other countries . With the radar the crew can surveillance about 550Km2. For the communication the E-2 has a Ultra High Frequency (UHF) data link and a Joint Tactical Information Distribution System (JTIDS). 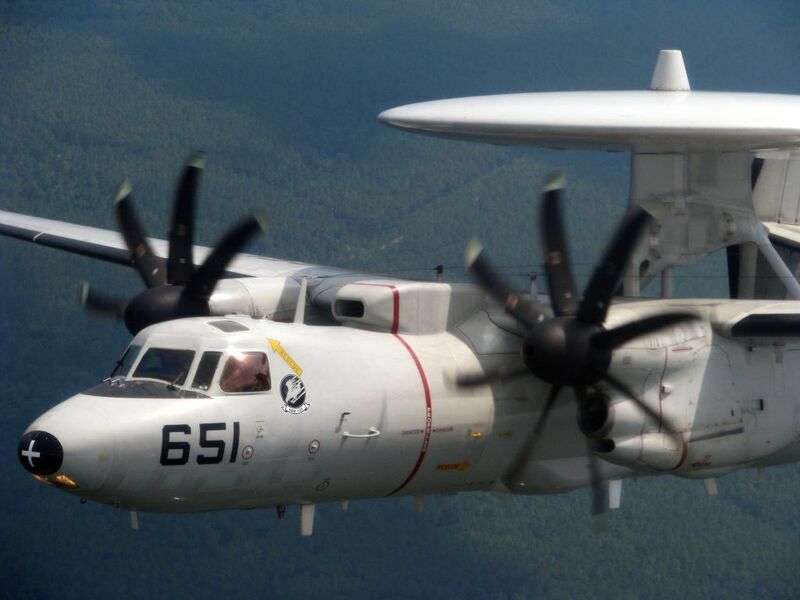 The first E-2C hawkeyes which have been updated were stationed on the US Navy Aircraft carrier USS Nimitz and were operational during Operation Iraqi freedom. 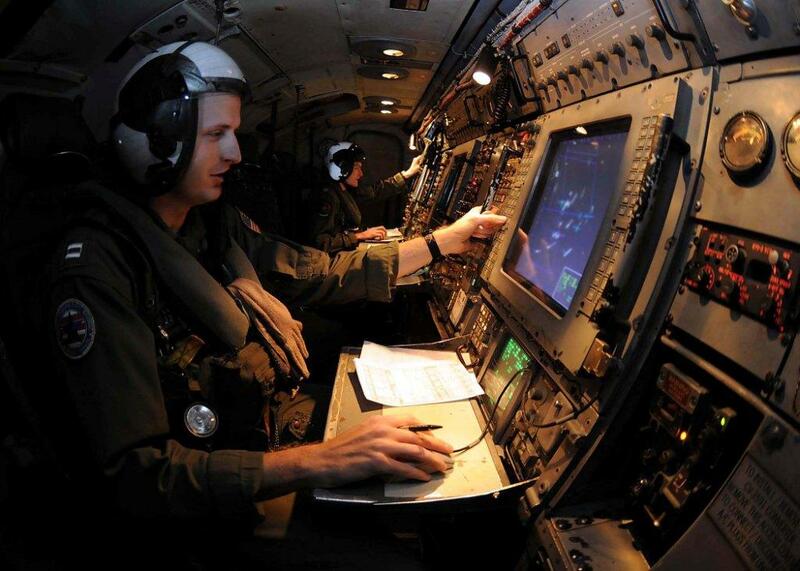 The aircraft has a standard crew of 2 pilots, 3 operators, 1 combat information center officer, 1 aircraft control officer and 1 radar officer. 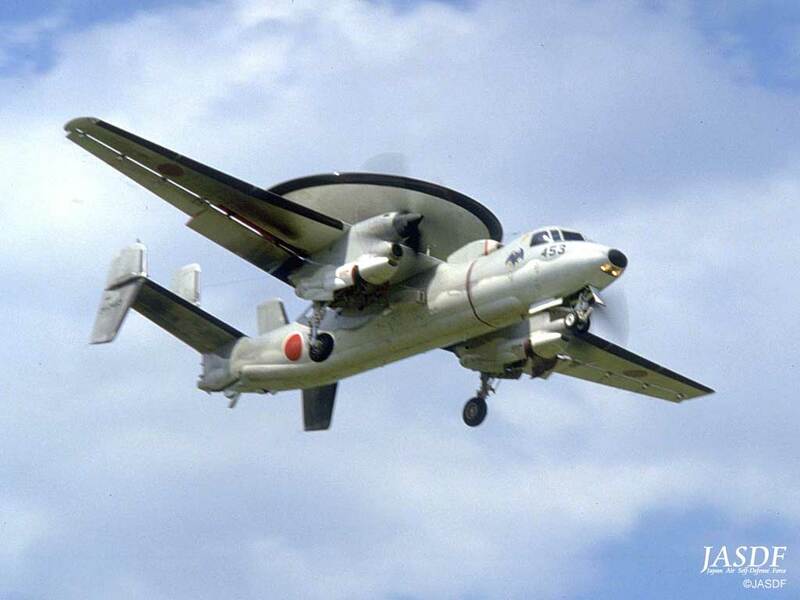 The new version hawkeye (the E-2D) has a new radar (Lockheed Martin AN/APY-9), theatre missile defence functions and multiple sensor integration. 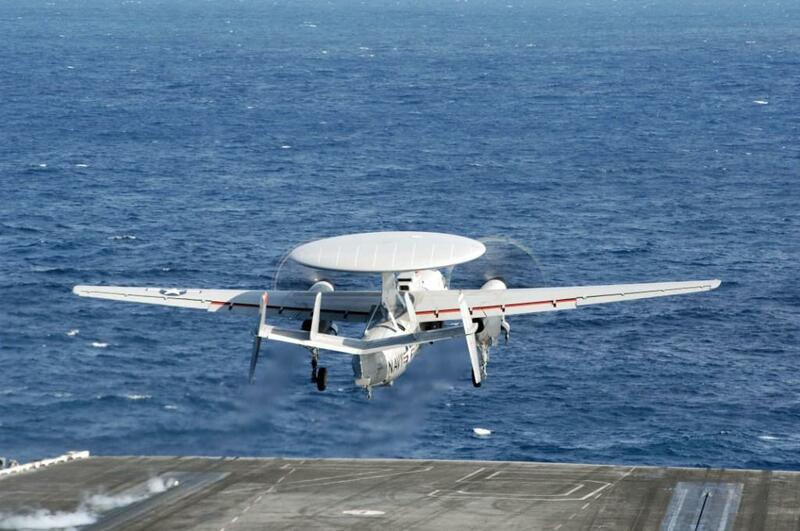 The first E-2D made is deck landing on the USS Harry S. Truman on February 3, 2011. 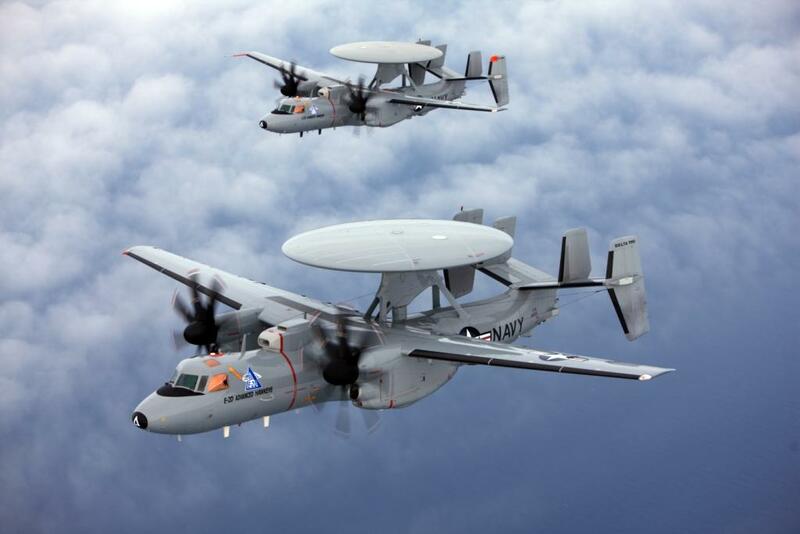 The first American E-2C's which have been updated were used in Operation Iraqi Freedom. 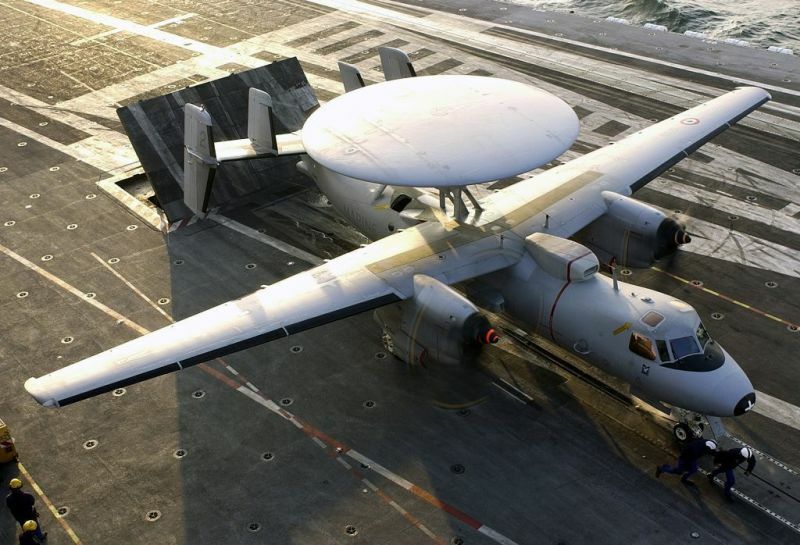 The E-2D is planned to replace the E-2C in the US Navy by 2015. 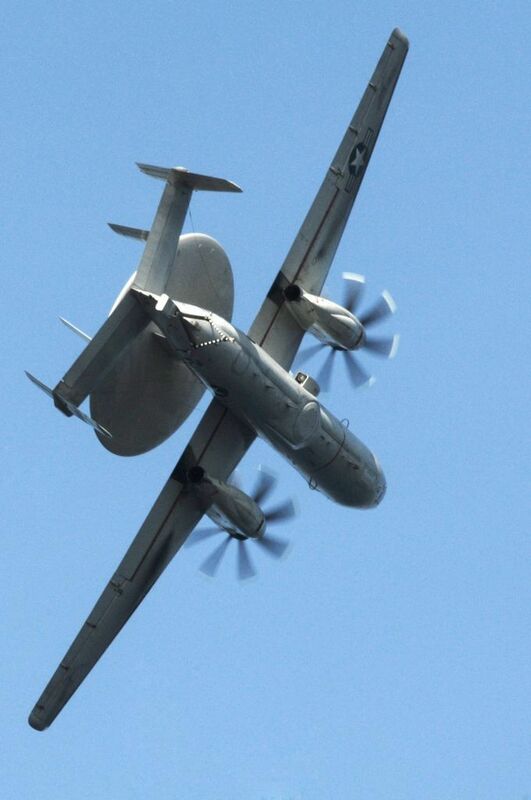 The USN plans to buy about 70 E-2D's. 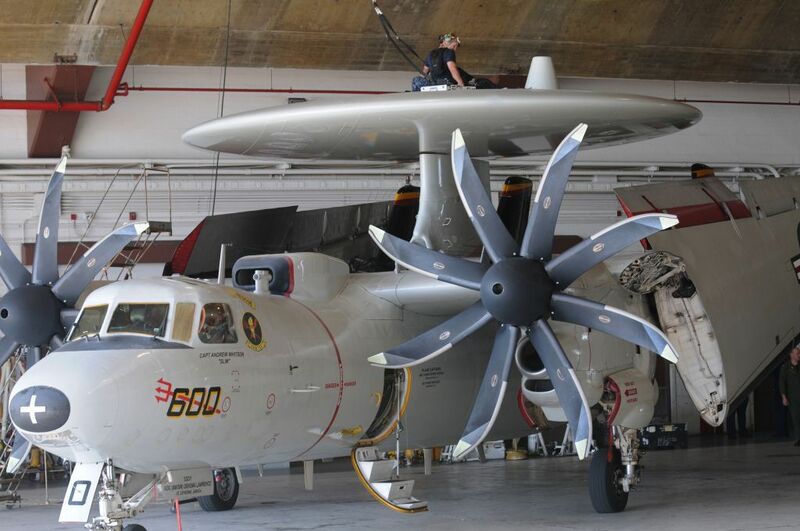 All E-2C Hawkeyes in the US Navy Inventory will be updated to the new more advanced version designated as E-2D Advanced Hawkeye. 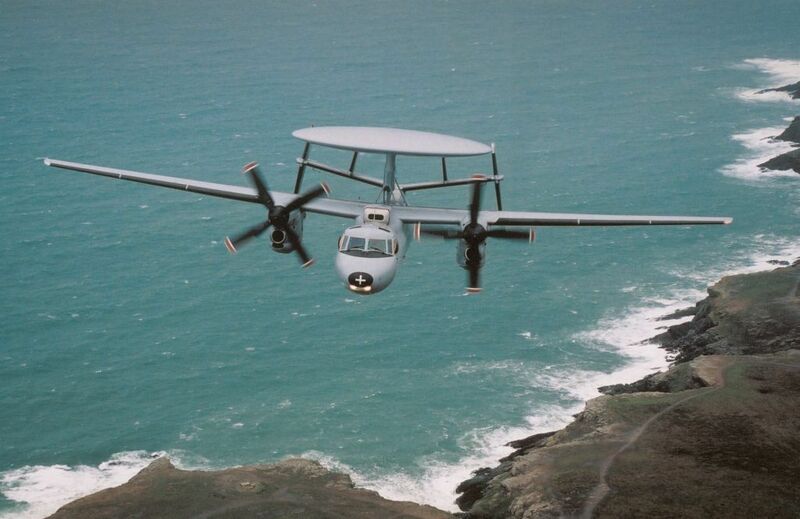 The E-2C Hawkeye aircraft from the Egyptian Air Force have been updated to the Hawkeye 2000 configuration by Northrop Grumman in Bethpage, New York.